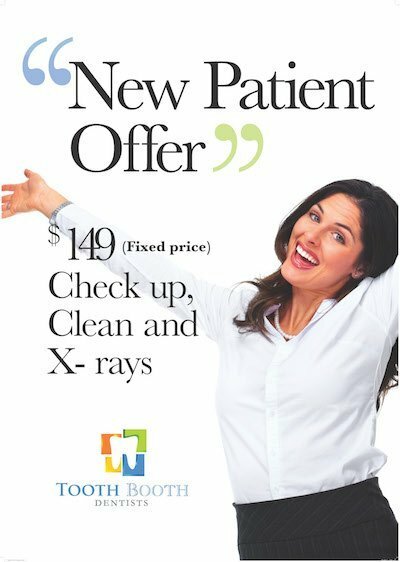 Your local Indooroopilly Dentists.We offer New Patients $149 Fixed Price Dental Check-up & Cleans or (Free! 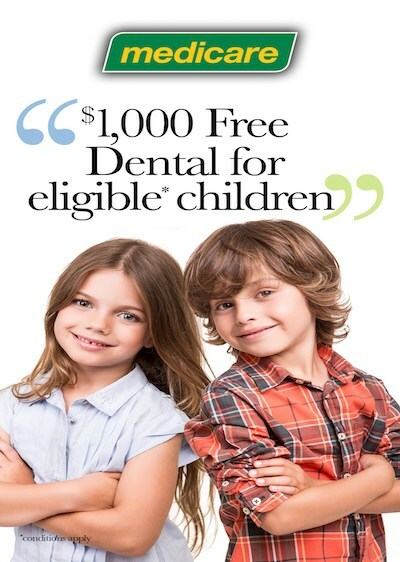 with any private health insurance with dental extra’s*) and a complete range of general Dental services. 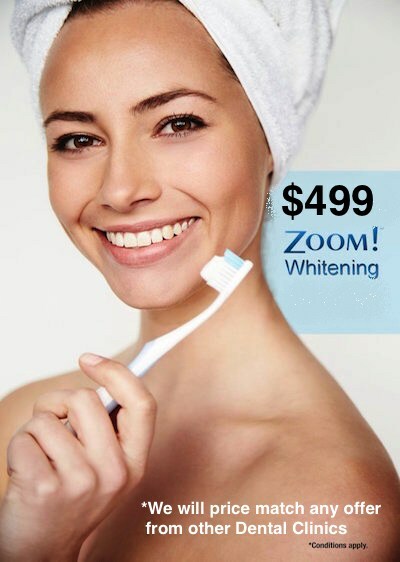 Affordable, Professional & Gentle Dentists servicing Indooroopilly, Toowong, St Lucia, Kenmore, Sherwood, Mt Ommaney, West Brisbane, Chapel Hill, Taringa, Bardon , Jindalee and all surrounding areas. General dentistry covers a wide range of treatments designed to detect and treat common dental problems. 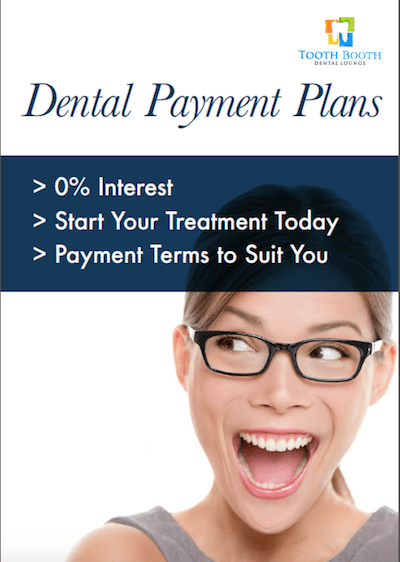 Treatments include fillings and more advanced treatments such as tooth extractions and root canal therapy. Our experienced Dentists provide an extensive range of cosmetic procedures to help you feel proud of your smile. Dental emergencies need priority attention, our team will always strive to respond to your emergency as fast as possible, contact us now for an immediate solution. 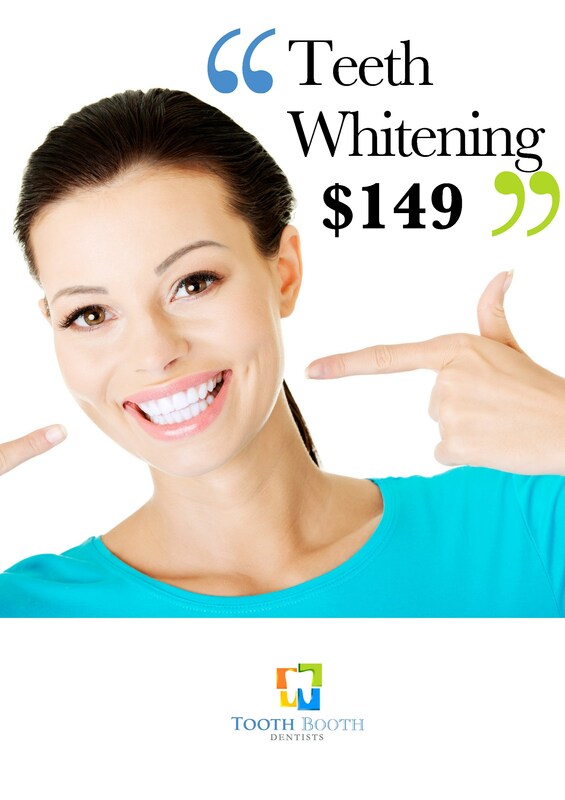 Professional whitening is one of the most effective & affordable methods in achieving a beautiful, fresh, healthy smile. 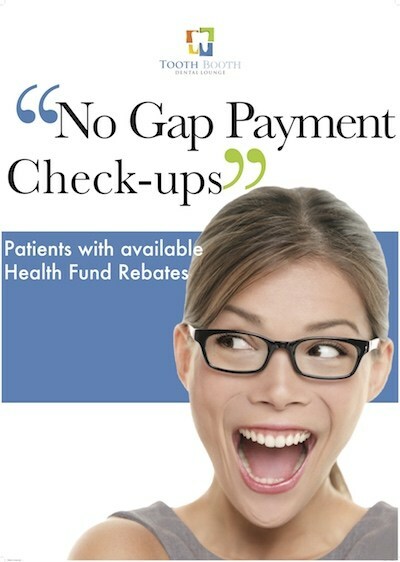 We are preferred providers to many major health funds, and we will also match any quoted out of pocket payment (gap payment) for all health funds.